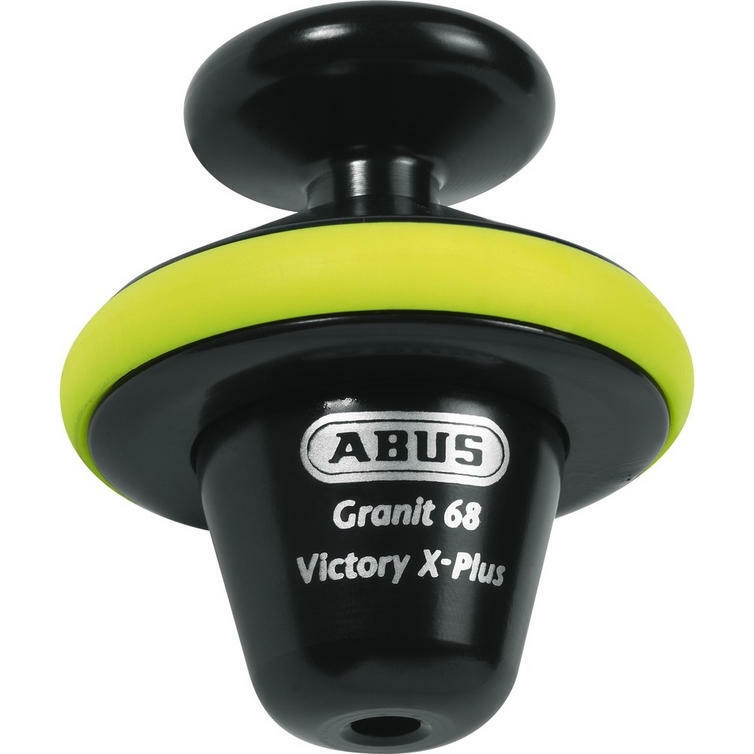 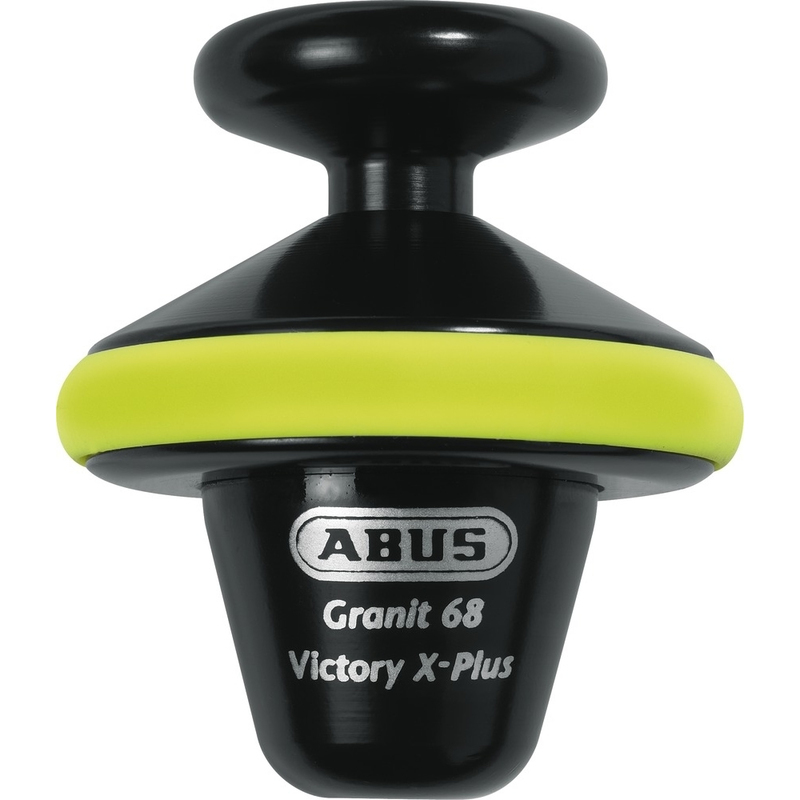 The Abus Granit Victory 68 Half Disc Lock is part of the latest Abus collection. View all Abus Disc Locks. 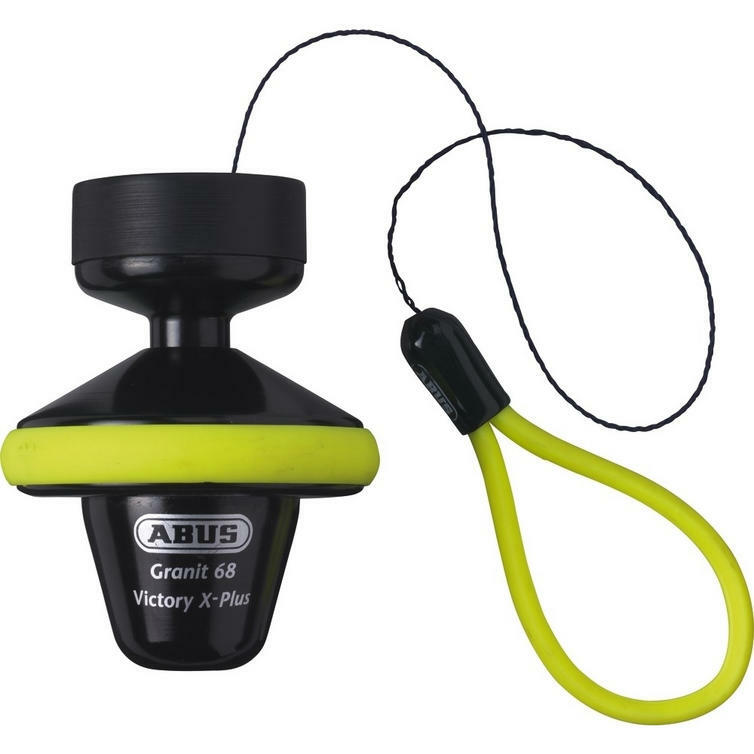 View all Motorcycle Disc Locks.